The design was created by local artist Mary Mzera for our cafe and we loved it so much she agreed to let us print it on a T-Shirt. All the shirts are top quality and hand-printed in Cornwall by Matt McIvor of Fishboy PZ fame. If you want to come and try one on, please see us at the cafe. 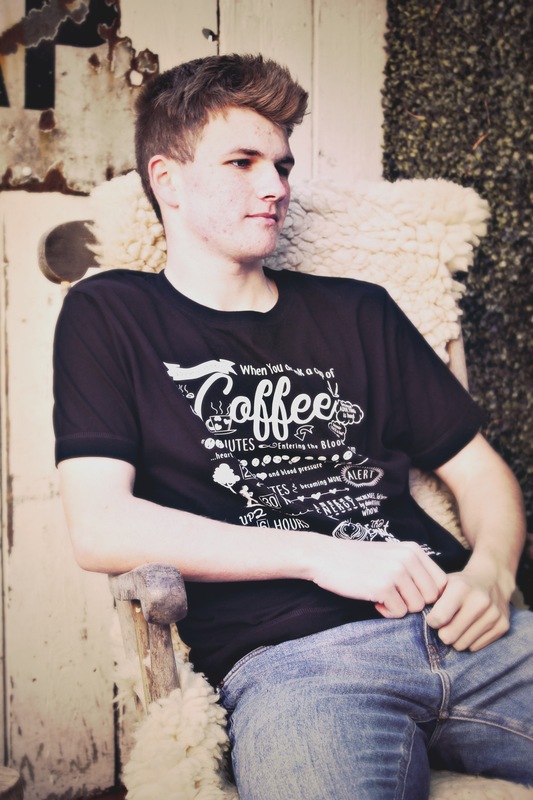 We aim to dispatch T-Shirts as quickly as possible so you can show your love of coffee to the world!